Raising chickens is a great experience, especially if you’re hoping to get some farm-fresh eggs on a regular basis or nurture your eventual dinner up into the perfect specimen. But for one reason or another, there are a handful of myths circulating that may prevent you from taking the plunge and raising some chickens of your own. Here are some things you might just be mistake about. As with most farm animals, chickens just aren’t the most civilized creatures. Cows, horses, pigs, these are animals that make a stink because they aren’t really trainable to do their business in one specific, hygienic location. Chickens are the same way, and so they just let fly wherever they are, typically around their coop in the bedding provided to them. So while chickens can be smelly animals, this is true of any animal where proper care isn’t taken. If you’re cleaning the bedding on a regular basis, such as once a day, then the smell is negligible. It certainly isn’t a deal breaker. Again, farm animals have a bad rap for being uncouth and rambunctious with chickens getting the brunt of much of this ire. The thought is that chickens constantly cluck about, squawking and screeching throughout the day as they fight and peck about. This couldn’t be further from the truth, assuming again that you’ve been a good caretaker. 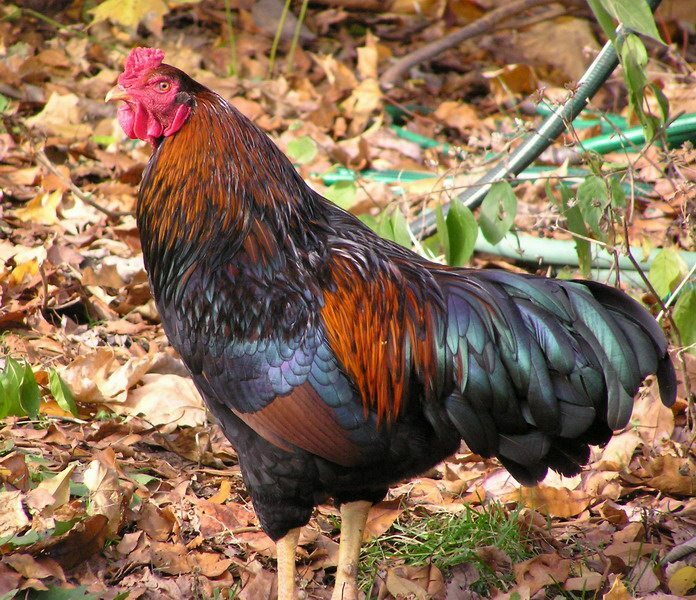 Yes, chickens will make noise if they’re feeling stressed or if they’re forced to share a living space with too many other chickens, but if you’ve provided them with a large run and plenty of space to pick and scratch, they’ll just lightly coo now and then as they go about their business. They’re certainly not a major source of noise. 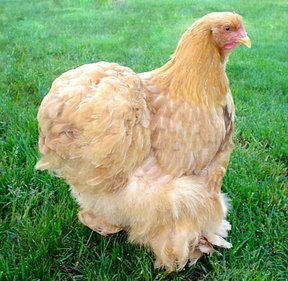 For some reason, people have been getting the idea that chickens are these smelly, noisy, unclean sacks of feathers and lice. Where is this notion coming from? Bad chicken owners? Clearly, as chickens are perfectly clean when cared for. Any self-respective chicken farmer will proudly care for their flock by cleaning their bedding regularly, giving them healthy chicken feed daily, and checking on them for any signs of sickness so that it can be resolved quickly and efficiently. 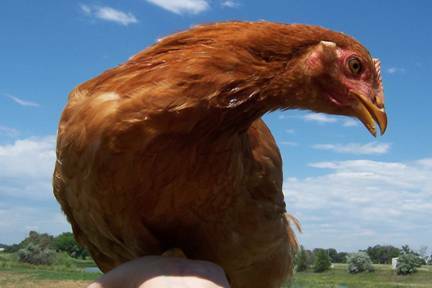 Chickens carry no more disease than anything else; it’s all in the amount of care they receive. While chickens aren’t the most difficult animal to raise, they also aren’t as easy as you might think, at least not when it comes to just getting a chicken and instantly having a flock going without any work. Chickens have needs that are very specific to their species, and depending on what you’re raising chickens for their needs can change dramatically. Don’t go into a commitment with a handful of chicks without realizing that you’ve got a lot of work ahead of you making sure they stay healthy, protected, and cared for. Nothing just happens, especially not healthy chickens!